Experiencing boot problems in Windows 10 is a common situation which can be addressed by using certain troubleshooting solutions. In this article, we will see how you can fix these boot issues and repair your Windows 10 system. Usually, the no boot screen issue might happen due to a software malfunction. You can try to fix it by initiating a force-restart process. This solution should be applied especially if the Windows 10 system cannot be accessed at all – you are stuck during the boot sequence. Remove the power cord if it’s connected. Press and hold the Power key for 6 seconds or more – your device should be turned off automatically. If possible, remove the battery from your Windows 10 device. Insert the battery and plug in the power cord. Another reason why you might experience the no boot screen in Windows 10 might be a software conflict between certain drivers associated with particular peripherals and your OS. First, power off your device – if the boot sequence is blocked, you will need to follow the steps explained during the previous section of this guide. Now, remove any attached hardware: external hard drivers, additional SSD, USB flash drive, web cam or even your mouse or keyboard. If everything works well, you can reconnect your peripherals in the end. If you get a black screen when trying to power on or restart your device, you should verify your video connections. If you are using a desktop, try to connect to a different display – you can do a similar thing if you’re using a notebook or a tablet by connecting your Windows 10 device to an external display. You can also connect your current display to another computer in order to verify if it works correctly. In case the boot screen is replaced with a black screen you should try to wake-up the display – sometimes the Windows 10 system might not recognize the display. You can try to wake it up by following: press the Windows key + Ctrl + Shift + B hotkeys and check what happens. If you use a Windows 10 tablet you need to press Volume Up and Down keys at the same time and repeat this process for three times. 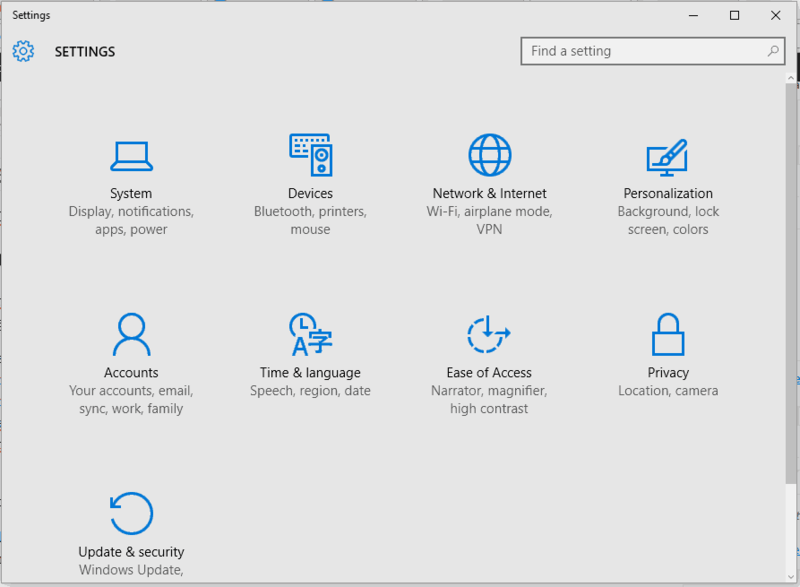 On your computer access Device Manager: click on the Cortana icon and in the Search box type device manager – then, click on the first result that’s displayed. 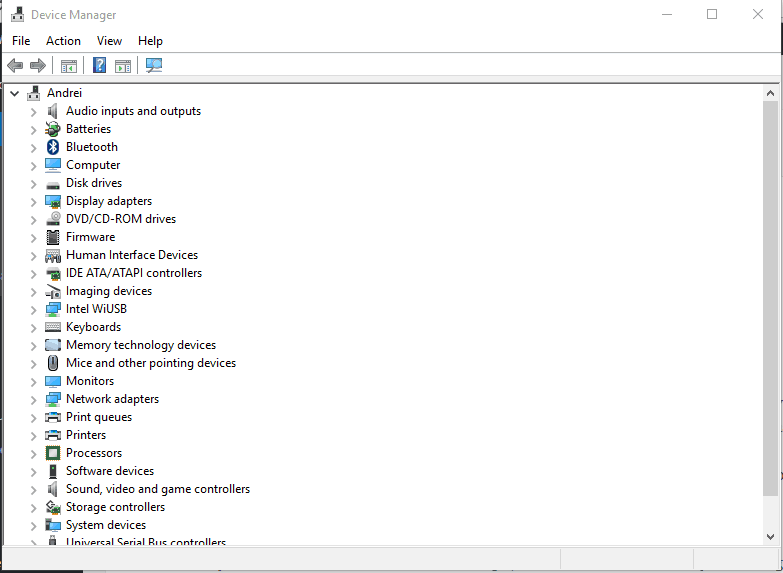 From Device Manager locate your video driver and choose to update it. If that isn’t fixing the problem, return to Device Manager and remove the driver; then reinstall it manually. 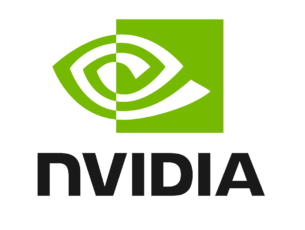 If your computer has two graphic processors (integrated and dedicated video graphics) you might experience a conflict between these two processors. Try switching the video connection to the integrated graphics as it could be a problem with the discrete card. 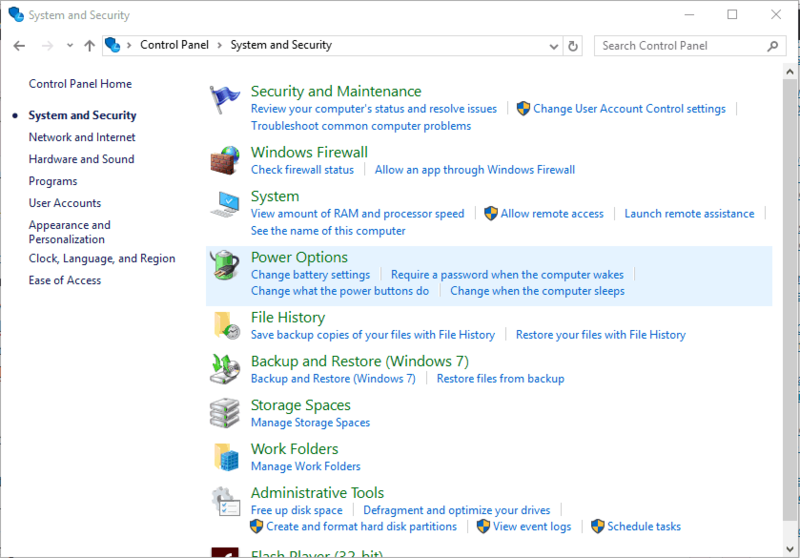 Open control panel on your Windows 10 device – launch the Search field and enter control panel. From Control Panel click on System and Security. From the left panel pick Choose what the power button does. From the next window click on the link that says Change settings that are currently unavailable. Uncheck the Turn on fast startup(recommended) feature. 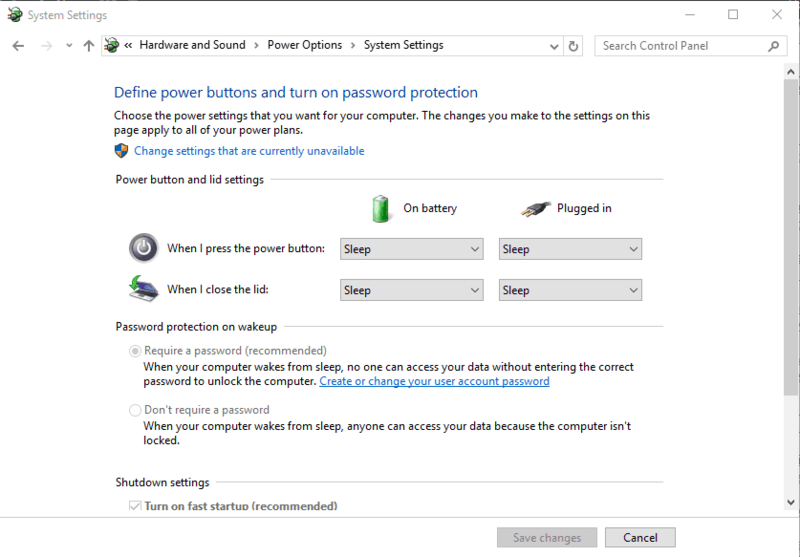 Save your changes and restart your Windows 10 system. Press Win+I hotkeys and from System Settings click Ease of Access. From the left panel click on High contrast. Under Choose a them dropdown select None. Restart your computer when that’s done. Press Win+I hotkeys and from System Settings click on Accounts. 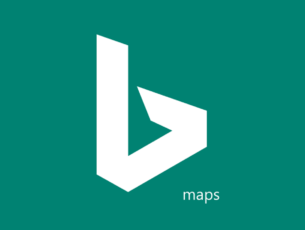 Scroll down and click on Add a Microsoft account. Follow on-screen prompts in order to create a new account. Make sure you ensure administrator rights. 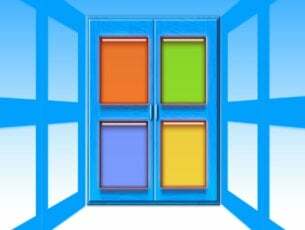 Restart your Windows 10 system through the newly created account. Start your PC and when the blue screen appears press and hold the Power key. Repeat this process for three times. The Advanced Options menu should be displayed. Just follow on-screen prompts for applying a system reset or a system repair. If you can access your Windows 10 system you can also runs a system scan and see if the default Windows 10 troubleshooting process helps you. For doing so, you first need to open an elevated cmd window (right-click on the Windows start icon and select Command Prompt (Administrator) where you then have to execute sfc /scannow. Hopefully, the boot screen is now available on your PC. If the issue persists, try to describe your particular situation in detail using the comments field from below or our contact form. 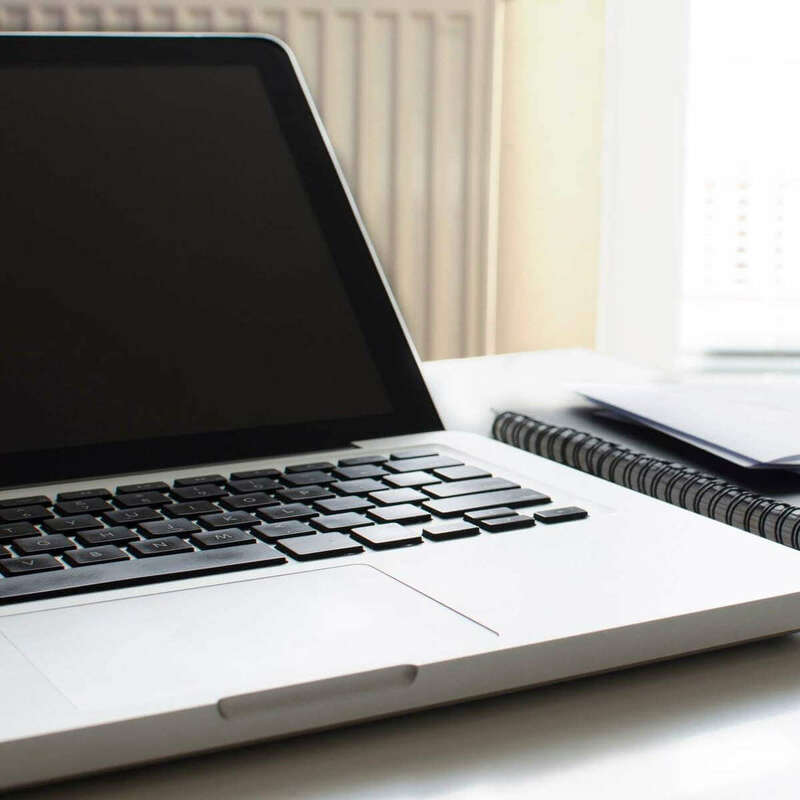 Based on the info you provide us with, we can try to find the right troubleshooting solution. Also, stay close for further Windows 10 tips and tricks.